If you’re between the ages of 9 and 14, you’ve probably experienced peer pressure. Peer pressure is when a person feels like they should do or not do something in order to fit in or be accepted by their friends or peers. Sometimes peer pressure can be a good thing when it encourages us to try something new or make a healthy change, but there are also times when a person can feel pressured to do something more risky or make a decision that could be harmful to their self or to others or do something that we don’t feel ready for. That’s why it’s important to make sure your decisions are right for you based on what you think and try not to worry so much about what others are doing. Peer pressure is when your friends or peers try to persuade or pressure you to do something. Peer pressure can be positive like when someone is feeling pressure to study more to improve their grades, to train more to improve at a sport or be nicer to their younger brothers and sisters who look up to them. It can also be negative when it involves something unsafe or possibly dangerous like lying, stealing or drinking alcohol. What kinds of situations might involve peer pressure as I grow up? Situations involving peer pressure can be anything from how to spend your money to what to wear or not wear to how to act in different situations. Sometimes peer pressure might be easy to spot such as a friend pressuring you to do something or go some place you don’t want to. Other times it can be more subtle and be a feeling you have about how kids in your school or neighbourhood dress, act or behave. Peer pressure can be a powerful force sometimes to encourage us to make healthy choices, but other times it can involve risky things like smoking, drinking, experimenting sexually before we’re ready, skipping class, breaking curfew, stealing, etc. What should I do if I am feeling pressured by my peers but don’t want to do whatever it is they are pressuring me to do? This is likely to happen to everyone at some point, so first know that you’re not alone in dealing with this. It can help to have an “exit” plan in place, such as telling your peers that you can’t because your “parents won’t let you” or “your parents would kill you.” Most parents are happy to be the excuse you need to get out of a sticky situation. It can also help to be clear about what your boundaries are. You can then practice things to say or do to get out of a situation if you need to clearly communicate your boundaries or if your boundaries are not being respected by others. Some kids have a secret symbol or phrase they text their parent or other trusted adult if they need help getting out of a tough situation. As kids become adolescents, they are exposed to a wide range of new experiences and often mature at vastly different rates. The range of maturity among a group of tweens who are very close in age can be surprising, but it’s all completely normal. 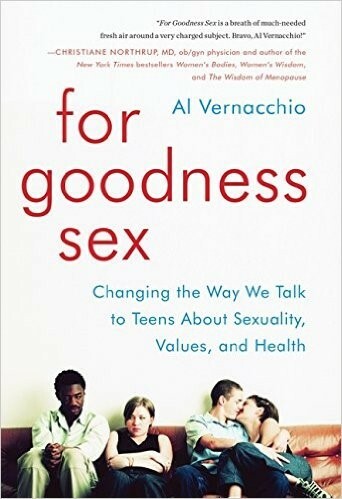 This also means that some tweens are curious about, and starting to experiment with, different behaviors and choices. These can involve behaviors such as pushing boundaries, being dishonest, breaking rules, trying tobacco, alcohol or drugs and sometimes sexual behaviors. It’s important for parents to talk with their tweens before any of these behaviors start so they can equip them with information about decision-making, getting help and the impact of peer pressure. Tweens need to know they can come to us about anything, even if it’s hard to talk about, like peer pressure. Developmentally, early and middle adolescents strive to be part of their perceived peer group and at times, little else is important. That means that tweens’ decision-making is often heavily influenced by their peers or their perception of their peers, and while this is developmentally appropriate, it can also make navigating choices rough. Making sure that your child knows what peer pressure is; how to make decisions for themselves despite feeling that pressure; that you, their parent or caregiver, are there to support them no matter what and that you trust they will make healthy and safe decisions are all important messages during this point in their development. It’s essential that you have conversations about topics like peer pressure if your child is to know that she or he can come to you with questions. The easiest way to start these conversations is to talk about issues as they come up in everyday life, like while watching TV or listening to music together. Use something like internet safety or texting to ask them about situations in which kids their age might feel pressure to do something they’re not sure they’re comfortable doing. Ask them to tell you how someone their age might decide what’s the right choice if they feel pressure to try and fit in with their peers. Find an example of a situation in which a tween or teen was feeling pressure to do something and talk about it with your child. 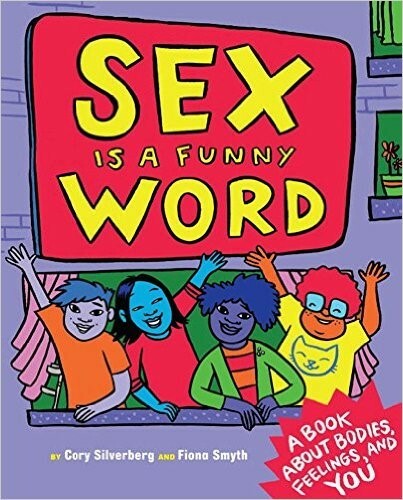 It can help to set up a code word or text that your child can communicate to you if they are ever feeling uncomfortable or unsafe and need your help leaving the situation. 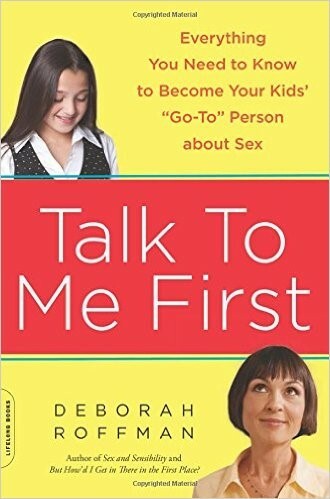 It can also help to give them permission to always use you, their parent or guardian, as an excuse about why they can/can’t do something, using the “good cop/ bad cop” scenario where you are volunteering to be the “bad cop” if it helps your child avoid an uncomfortable and possibly unsafe situation. These strategies allow your tween to not look silly in front of their friends while also making healthy decisions. 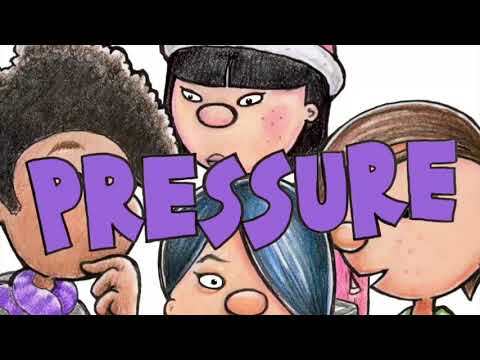 Students need to understand what peer pressure is and how to create and communicate their boundaries, since students at this age can feel peer pressure over everything from what to wear, to what to eat, to how to walk and what to believe. It’s very important for teachers to address the topic and give examples for students to think critically about. At the same time, early and middle adolescents are not able to plan into the future developmentally, so using short-term consequences will be more effective than having them think about possible impacts on them when they are adults. Using things like scenarios, role-plays, video triggers and advice columns can be great ways to get tweens to think about the potential impact of various situations that might involve peer pressure. Also, using techniques like journaling can help students have a private, confidential space to reflect on what they are feeling and how they can handle difficult social situations related to peer pressure. What is one word to describe what you thought of the video? People can feel pressured by their peers to steal, smoke or be sexual. What are other things, maybe even positive things, someone could feel pressured to do or not do? What should a person do if they’re not sure whether they’re comfortable doing the thing they are feeling pressured to do? How could they decide? Would listing the pros and cons help? Maybe brainstorm the potential consequences of each possible decision? What should a person do if they don’t want to do the thing they’re feeling pressured to do but they don’t want to make their friend(s) mad? Who are some trusted adults you can talk to if you have questions or concerns about peer pressure?